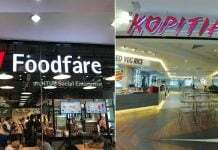 It’s a problem that many ordinary Singaporeans are familiar with. Turns out, you can’t escape this fate even if you are Singapore’s Prime Minister. The Trump-Kim summit might have given us fame, but it also exposed the international community’s inability to pronounce ‘Lee Hsien Loong’. Even the Associated Press (AP) probably felt that too many people mispronounced our Mr Lee Hsien Loong’s name. The wire service was likely shocked at the incompetence of a CNN reporter, who said “Singapore Prime Minister Lee Sing *choke* Long” (03:47 in the video that follows). 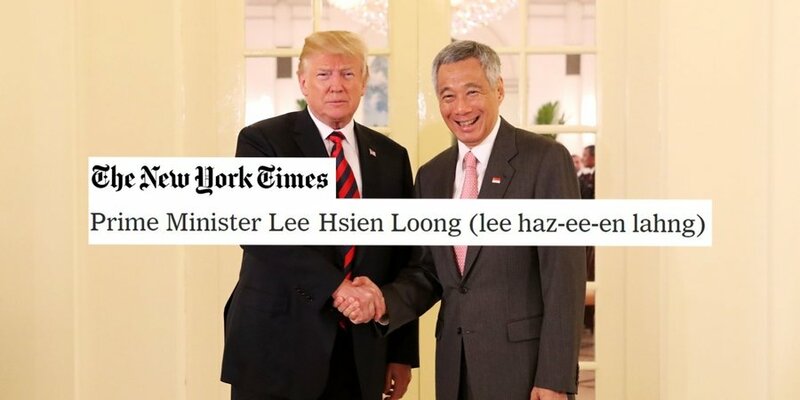 In an article published on 11 June to update the world on the Trump-Kim summit, the wire service decided to tell readers how to do PM Lee Hsien Loong’s name justice. It was reproduced in major newspapers like The New York Times. According to AP, the correct pronunciation is lee haz-ee-en lahng. Middle bit seems a mouthful init, ‘haz-ee-en’? Singaporeans basically ‘sian’ or ‘see-en’. And ‘Loong’ became so angmoh (‘lahng’). Singaporeans just say ‘long”. But okay, they tried. Kudos to them. Looks like a lot of good is coming out of the Trump-Kim summit. Besides teaching people how to say our PM’s name, the summit also taught people where Singapore is. 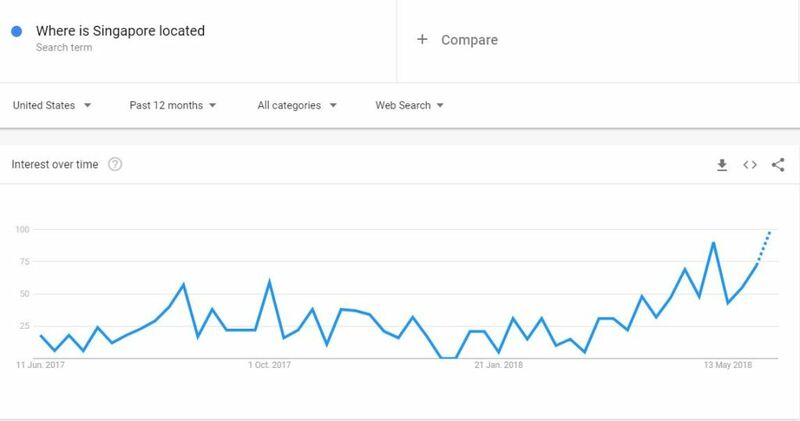 On 11 June, MustShareNews reported that Google Trends reflected a sharp increase in “Where is Singapore located?” searches since May, when Singapore was confirmed as the venue for the summit. So good job, Mr Lee Haz-ee-en Lahng. 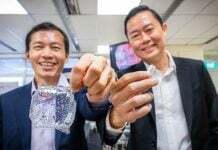 Singaporeans thank you for making Singapore great again! Featured image from Ministry of Communications and Information and The New York Times.